One of the usual reasons why dog owners are reluctant in taking in dogs for walks around the neighborhood is that their dog has a fear of traffic and passing cars. It is not uncommon for dogs being afraid of traffic and cars. It is also common with our breed dog Yorkshire Terrier. After all, no one can blame our dogs, right? What are the common signs that your dog has traffic phobia? They pull on their leash and move away in the opposite direction where the cars are. 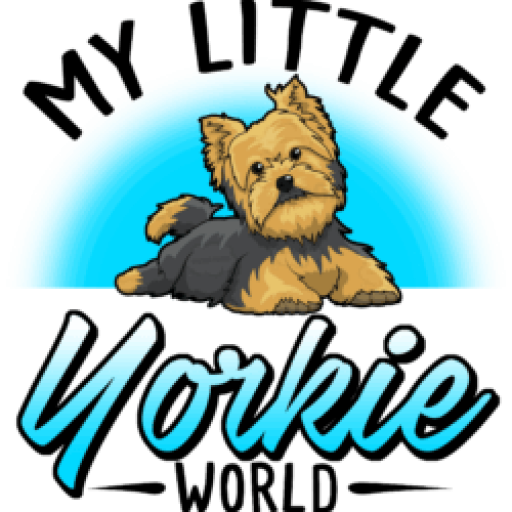 Now that we know the common signs that our Yorkie is afraid of cars and traffic, what should we do about it? Due to our Yorkshire Terrier’s size, it is always a must and recommended to use a harness when you have them on a leash. It will help you better control your dog while eliminating the chance of them having neck injuries when they try to jump or pull. Just be careful in choosing the right harness for your dog. There are several types of harness that can be good for your Yorkie such as a strap, mesh or vests. First, train your dog for traffic phobia and do this to an area without a traffic such as a track at a school or a non-dog park. Have your Yorkie walk with you to your left and walk in tandem with you. Walk with your Yorkie at the same pace with you. Make sure that the speed should be comfortable for your Yorkie and a bit brisk for them. Now that your Yorkie has a good feel on how to heel to you, you may now try to expose him to a bit of traffic which can be done in a quiet neighborhood. Estimate a 20-minute walk with 2-3 cars passing by. Keep in mind that your goal here is to walk your Yorkie and completely ignore any attempts to go behind you, bark, run or other similar behavior. Make sure the leash length required is accurate for your Yorkie to be right by your side. After 20 minutes, whether or not your Yorkie was able to handle himself well, make sure to give him a praise or a treat. If your dog is still scared even when one car is just passing by, you may try another method where you will give them exceptional treats ready such as cooked crisp or real bacon. When a car is about to pass by, stop. Kneel down at look right at your Yorkie. Wave the treat in order to gain his undivided attention. Toss the treat toward the grass and give them the “find” command. If your dog succeeds his training in a quiet neighborhood of 2- 3 cars passing by, you may now move to a much larger phase where the environment includes moderate traffic. Training your dog for traffic phobia may take up to 2 months. Just make sure not to move on the next phase of training if you aren’t sure your Yorkie has already proven he has learned the previous phase. If your dog’s behavior gets worse every time they are in a traffic, it is recommended to seek help from a professional dog trainer to help your dog overcome his fear of traffic and passing cars. Just like us humans, dogs are no exception when it comes to being afraid of the traffic. However, with a little help and ton of patience, we can help them overcome or even lessen their fears. They just need to feel that they are begin protected and that they are comfortable whenever they are with you. Do you have other tips to share? Write down in the comment box below.